For the fourth year we held our 5 Choirs Social at the Exmouth Arms. 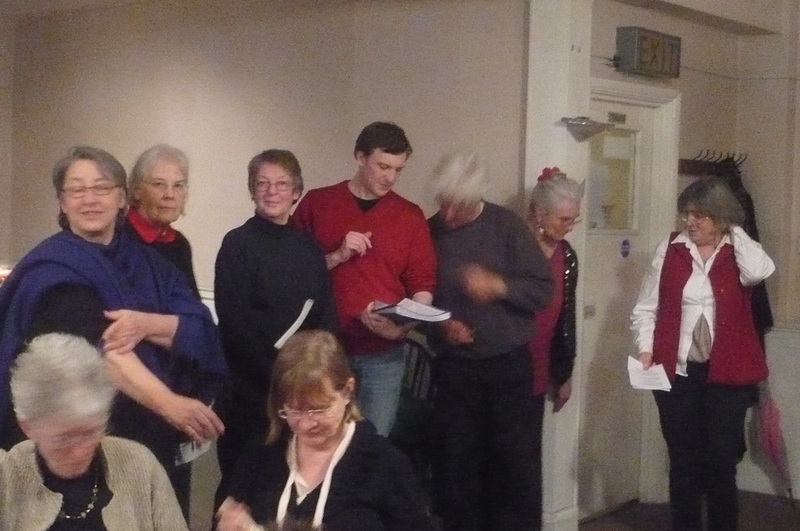 As ever the food was amazing and singing raucous and lively. Thank you everyone for such a enjoyable evening.